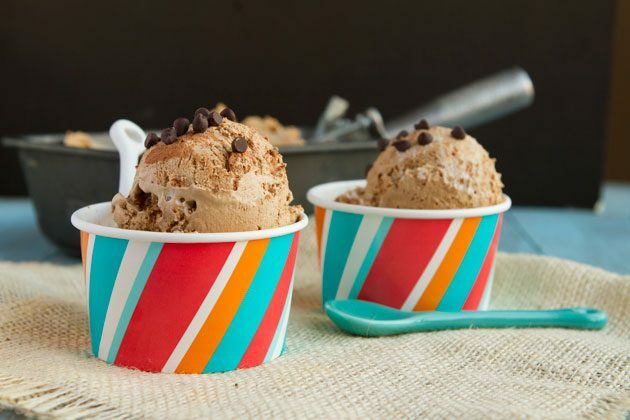 Whether you’re trying to escape the heat, or you’re just looking for an excuse to enjoy a sweet frozen treat, these keto ice cream recipes were made with YOU in mind. It’s hot (or at least it is where I am), and I’m craving something cold and sweet. What’s the perfect treat to make on days like these? ICE CREAM!!! (Ahem, pardon my slight enthusiasm at the mention of ice cream.) 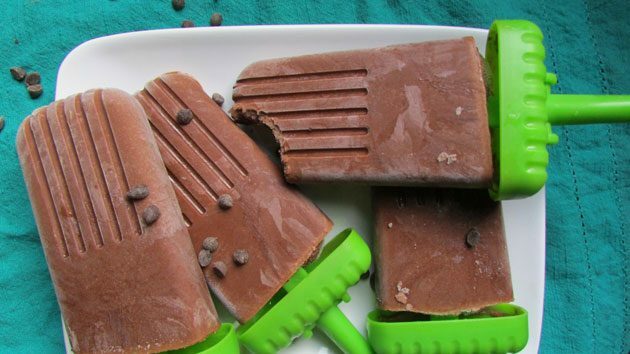 Hot weather does indeed call for a cold treat, but that can be tricky while sticking to a low-carb, paleo, non-dairy keto diet. Who would have thought? 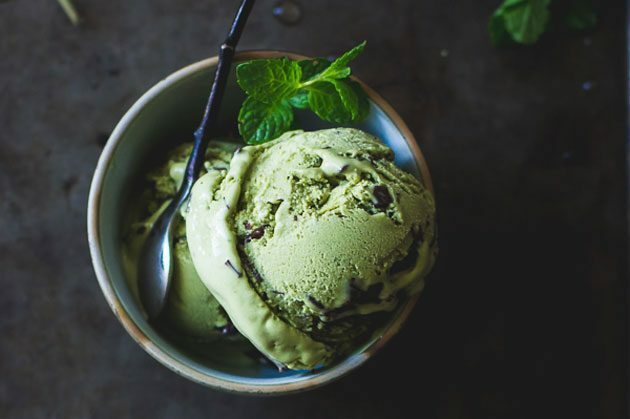 Actually, it doesn’t have to be tricky because all the guesswork has been taken out with this roundup of keto ice cream recipes! 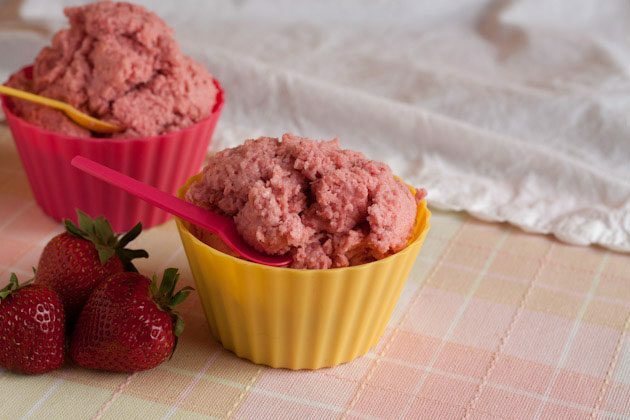 Just find your favorite keto ice cream recipes and try them out, or all of them, so you can enjoy a cool and refreshing dessert that is worthy of summertime. If you’re interested in learning more about how to go keto and burn fat as energy, check out The Keto Bundle where I make it plain easy for you to switch into fat-burning mode. Keto can not only be easy but fun as well, so stay tuned for more recipe roundups! Want to share your two cents? 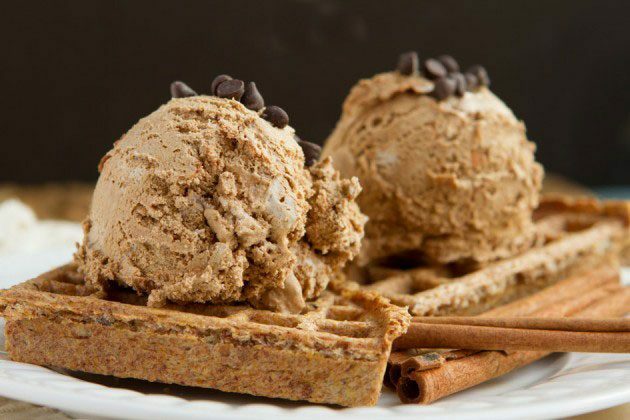 Just take a gander down at the comment section below and let me know what you think of these keto ice cream recipes (especially if you’ve tried them). 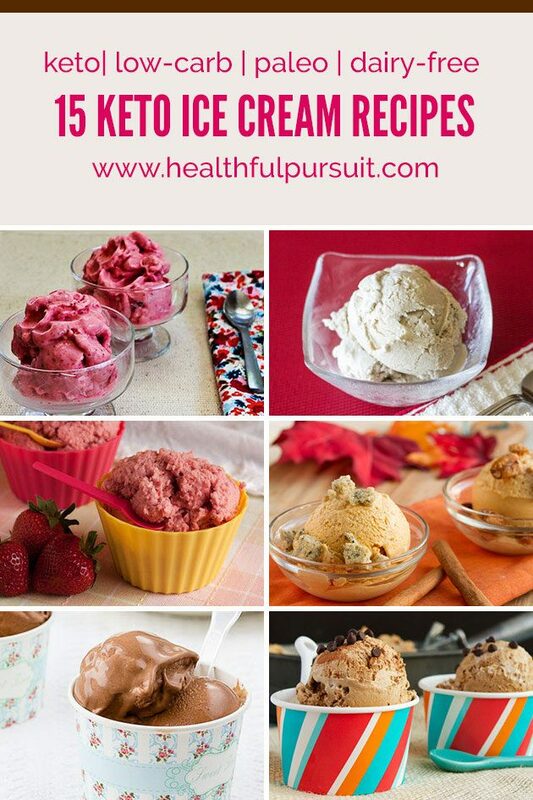 Or, if you have a favorite keto, sugar-free ice cream recipe that I haven’t listed, share it with all of us! 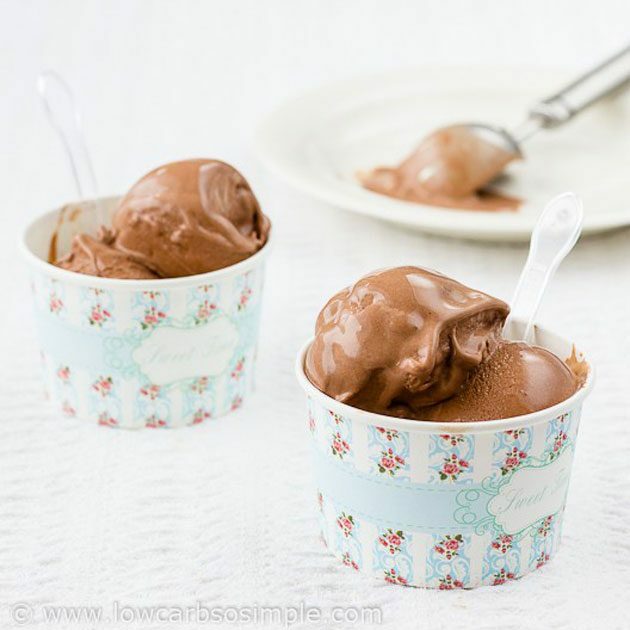 No ice cream maker, no unnecessary ingredients, and no complaints from me! 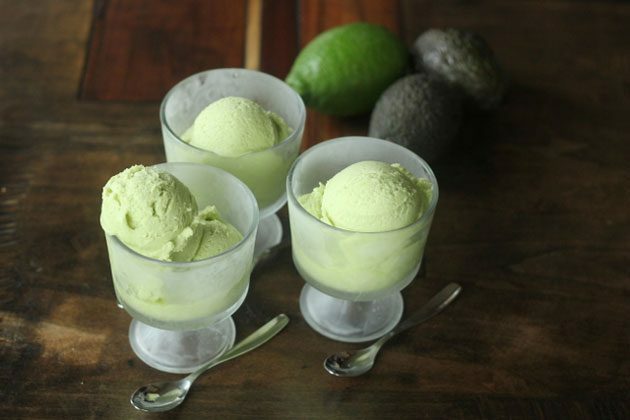 Treat yourself every once in awhile with this simple and refreshing keto ice cream! As for keeping it dairy-free, replace the yogurt with COYO and you’re all set. 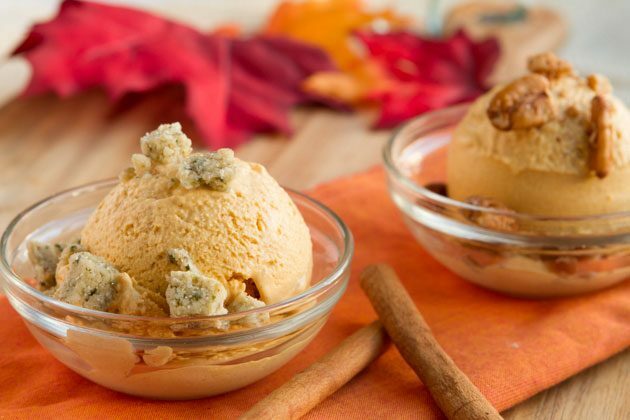 Now, you don’t have to wait until autumn to enjoy a little pumpkin ice cream because this keto ice cream is great any time of year. But if you’re one of those that only can eat pumpkin in the fall, well it’s your loss! Peanut butter is awesome… except when you have a nut allergy. But you don’t have to miss out because Sunbutter is a lovely alternative. And still keto! Raise your hand if you remember chasing after the ice cream truck when you were a kid! I know I did, and these pudding pops will definitely bring back those fun memories and make new ones. Try using Lily’s Chocolate Chips to avoid adding unnecessary sugar and keeping it keto. 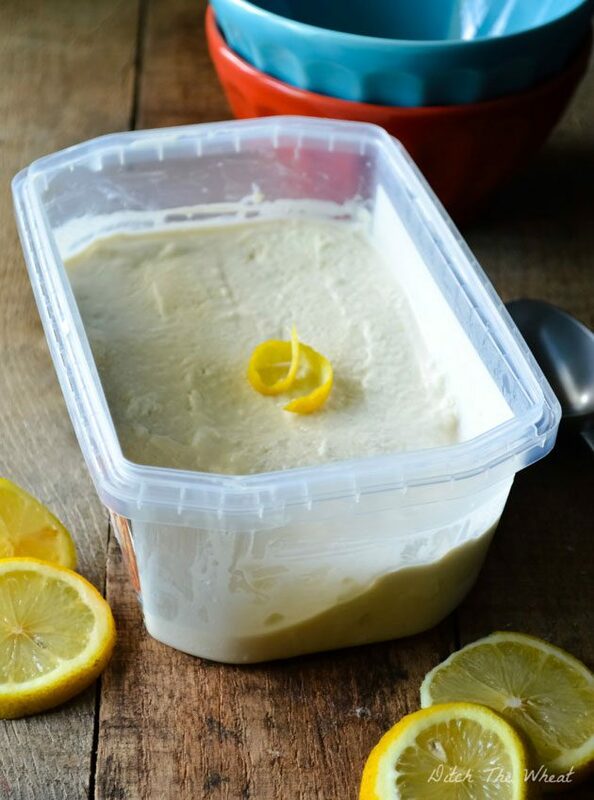 This is a splendidly natural and low-carb keto ice cream recipe that will please the whole family, and sugar-free to boot. Watch carefully because someone might try to sneak seconds or even thirds! 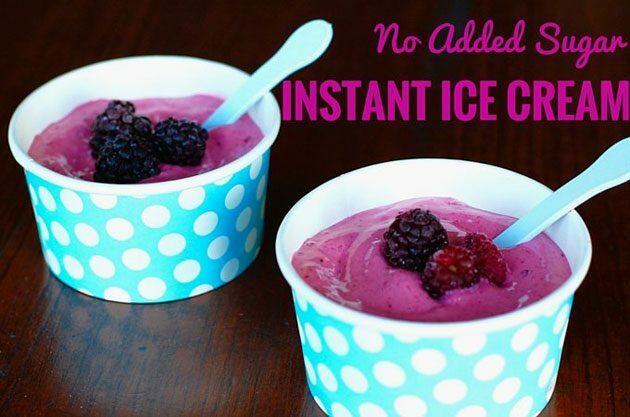 It’s hot (it is summer after all), so let’s do summer right with this ultimate keto treat! Make sure to make enough for friends, all family members, and neighbors since they’ll be knocking down your door once word gets out. If the Ultimate Fat Bomb Ice Cream wasn’t enough, how about making it into ice cream sandwiches? Check this crazy keto creation out and see if it doesn’t become an instant new favorite! Good ol’ vanilla is just a classic flavor that can be very versatile if you love adding toppings or if you just like it plain. Omit the honey if you want to keep it keto-friendly. Another great classic treat, and this is extra great because it’s keto and budget friendly! You also don’t need an ice cream maker or a lot of ingredients. Yay! 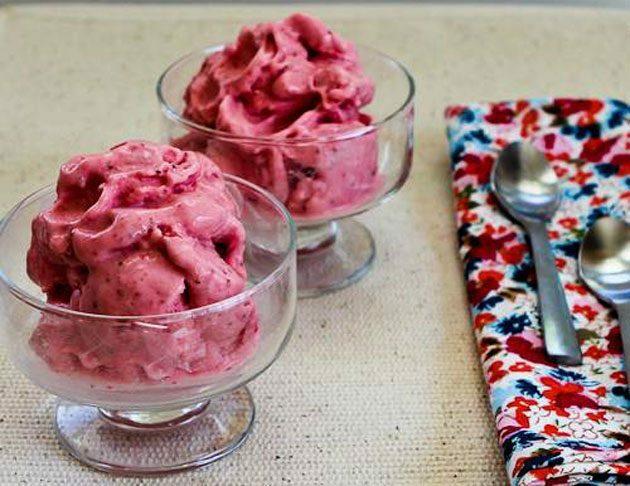 If you prefer frozen yogurt to regular ice cream, here’s a great keto froyo option that will have your tastebuds begging for more (replace Greek yogurt with COYO for non-dairy). Please eat responsibly. Anyone love coffee? How about ice cream? This glorious keto combination takes both of those wonderful treats and now you can make it in the comfort of your own home. #Ketolife is good. Despite the title, you aren’t committing any sins when eating this luscious temptation. Just remember to control yourself. To stay non-dairy, replace the heavy cream with coconut cream. Bwahaha! Pie and ice cream all in one! Stay healthy and keto with all of the benefits of this delicious keto recipe. Just remember to replace the honey with stevia to keep it as low-carb as possible. 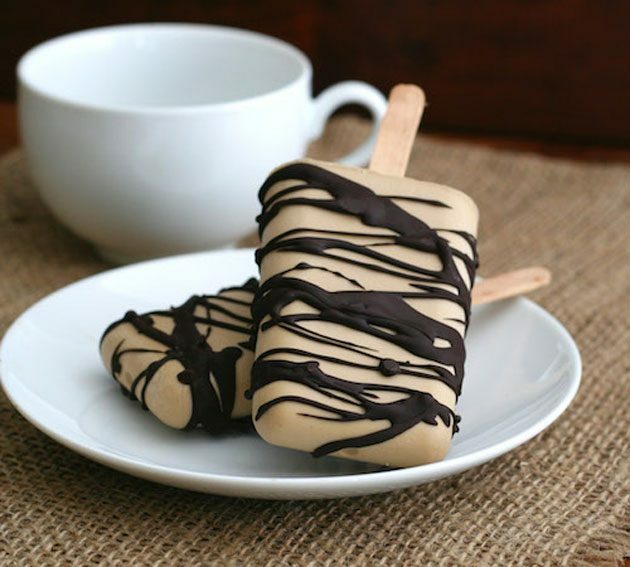 There’s something about eating ice cream on a stick that just makes it extra yummy. Just me? Oh well. 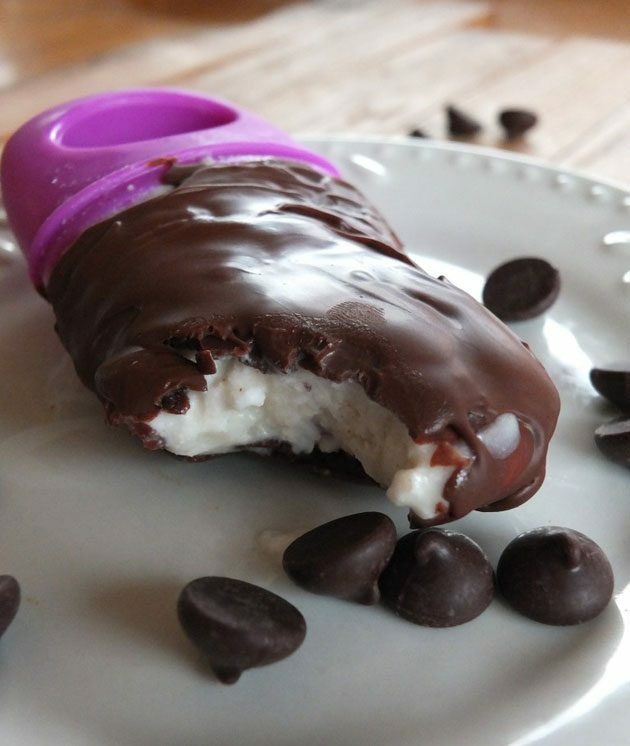 Even if you won’t admit it, here’s a delicious keto and paleo ice cream bar recipe (Use stevia instead of maple syrup, and Lily’s Chocolate Chips for low-carb keto goodness). Yum is the word. Okay, maybe I have a few more words: refreshing, scrumdiddlyumptious, and just awesome. 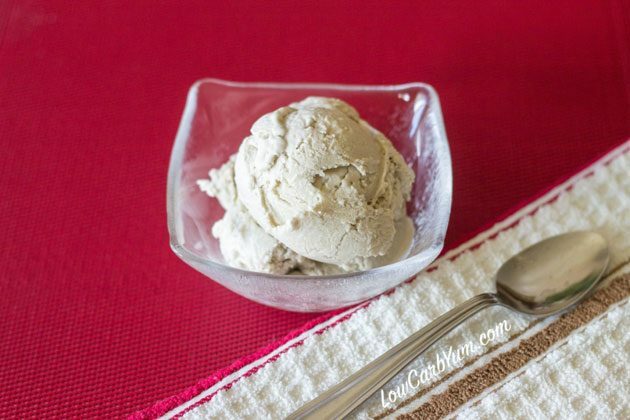 Go keto ice cream! 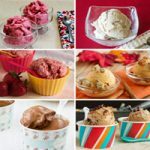 How would you describe your favorite keto ice cream recipe from this list? 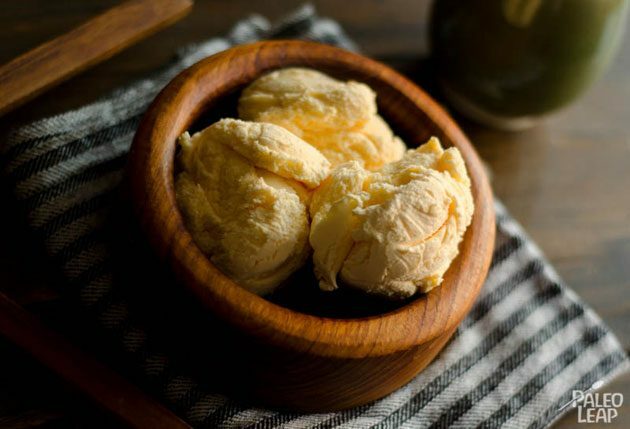 Let us know how it went and what you think of our keto ice cream roundup!